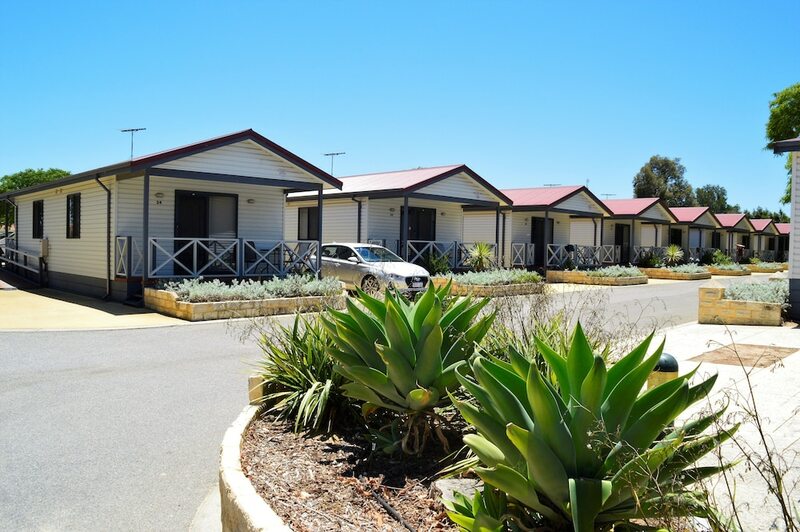 With a stay at Discovery Parks – Perth Airport in Forrestfield, you'll be 7.5 mi (12.1 km) from Ascot Racecourse and 9.2 mi (14.9 km) from Optus Stadium. This cabin is 10.6 mi (17.1 km) from WACA and 11.4 mi (18.4 km) from Hyde Park. Make yourself at home in one of the 53 guestrooms. Complimentary wireless Internet access is available to keep you connected. Enjoy recreation amenities such as an outdoor pool or take in the view from a garden. Additional amenities at this cabin include wireless Internet access (surcharge), tour/ticket assistance, and a picnic area.